Coupon Description: I came across one of those promo codes that I had to share. 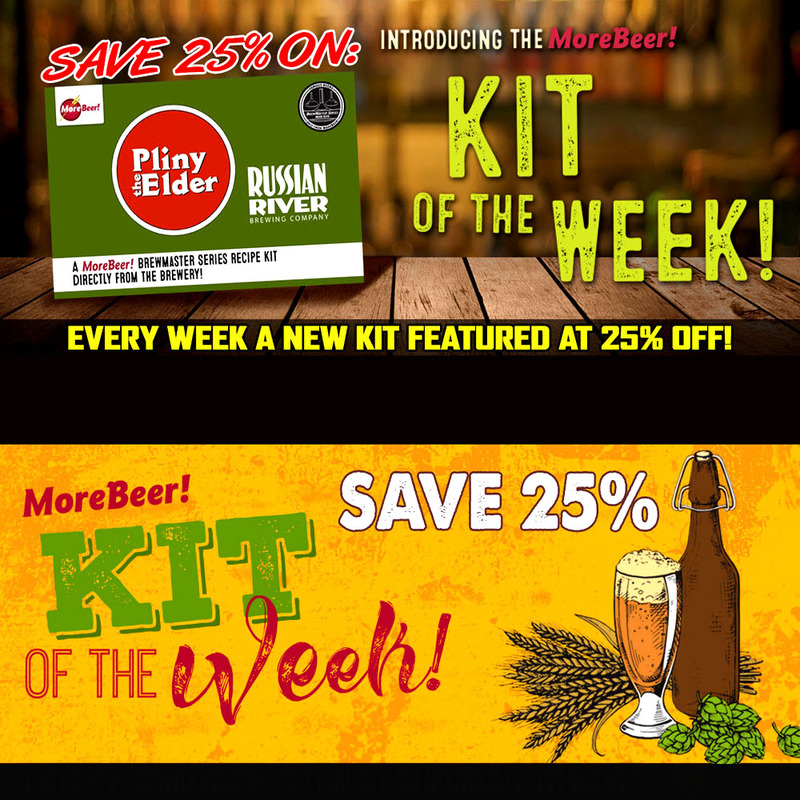 More Beer is the best home brew supply shop around in my opinion, they have great every day prices but rarely have promotions. Today they do! 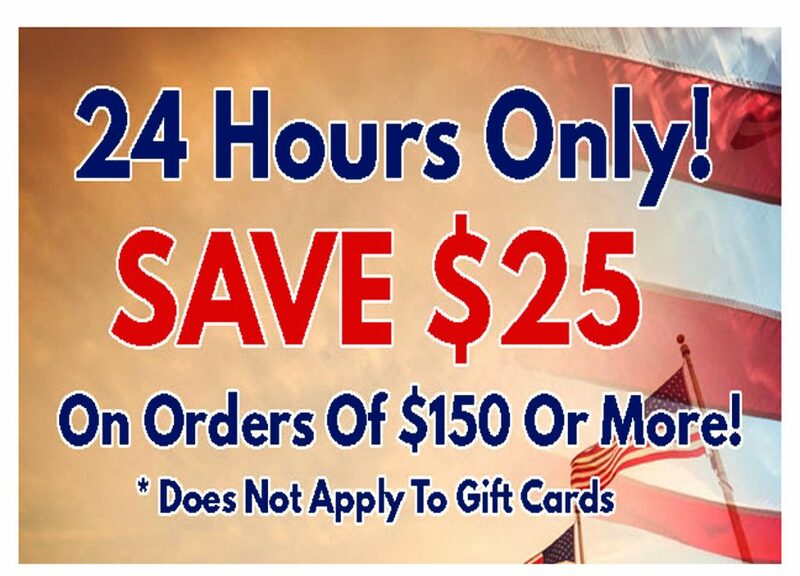 Right now at MoreBeer they are having a Veterans Day Sale going on that will save you $25 on any order of $150 or more! More Beer also has free Shipping on orders of that size so if you have been wanting to make a large purchase or pick up a few home brewing kits, this is a great time to do it. Click on the links for all of the details. 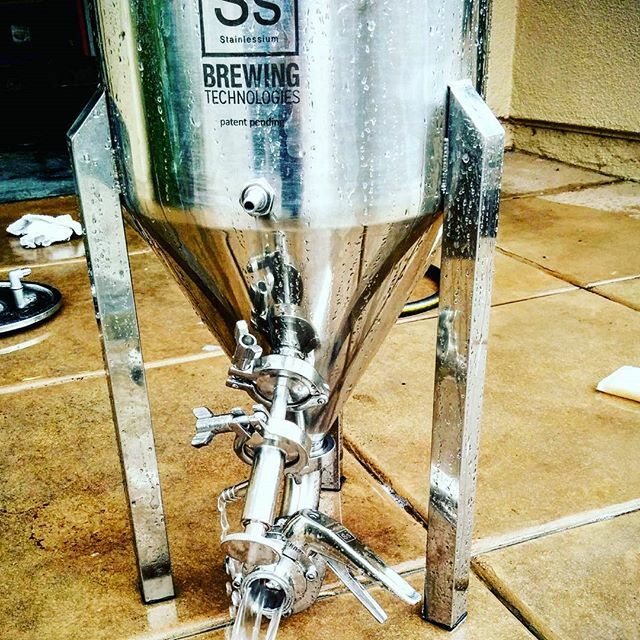 Rejoice home brewers, right now you can pick up a high end SS BrewTech 7 gallon stainless steel conical fermenter for just $395! 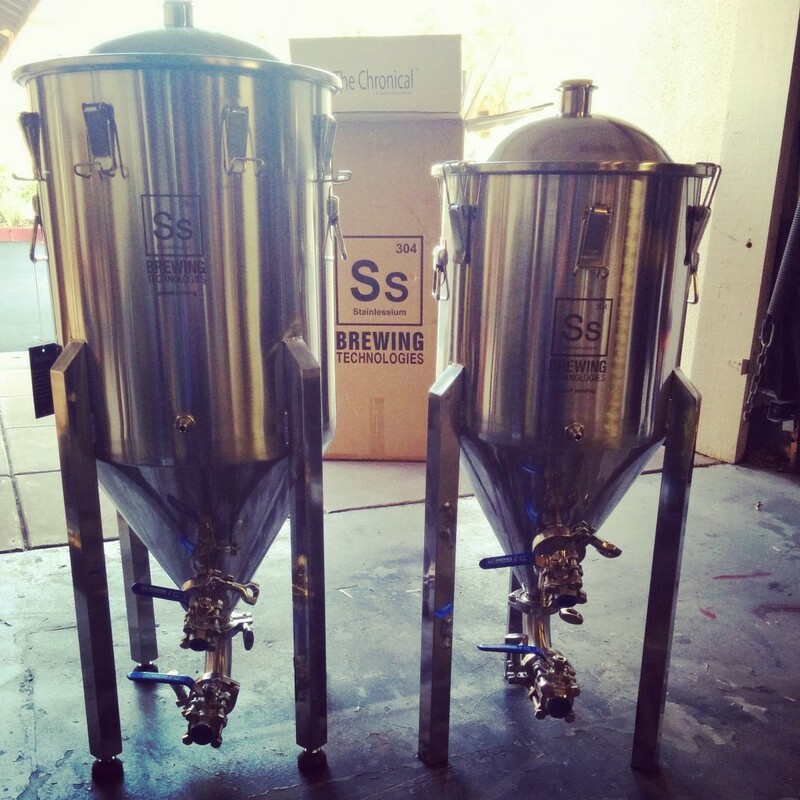 These are high end and well build stainless steel conical homebrewing fermenters, not some Alibaba knock off with leaky valves.